For a while (since the beginning of this project) the option for connecting via bluetooth has been one of the most common requests I’ve had. When Apple started supporting Bluetooth LE in iOS 5, giving the possibility for apps to use bluetooth devices without the need to be tested and approved before it could be used with an app (along with the associated costs of that), it offered the first glimpses of a Bluetooth solution. The downside was that, getting it working, required a custom “stack” to be embedded in the Bluetooth device, limiting the real world availability. 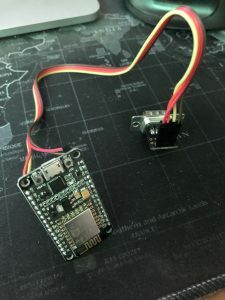 Since that time however Bluetooth LE devices have matured and it has become possible to buy an “off the shelf” module with an embedded stack that will allow the app to communicate with it. I’m currently evaluating one such device for use with the app and, if it works as documented, will offer this as an option within the app and add the steps required to configure the module to the manual pages. 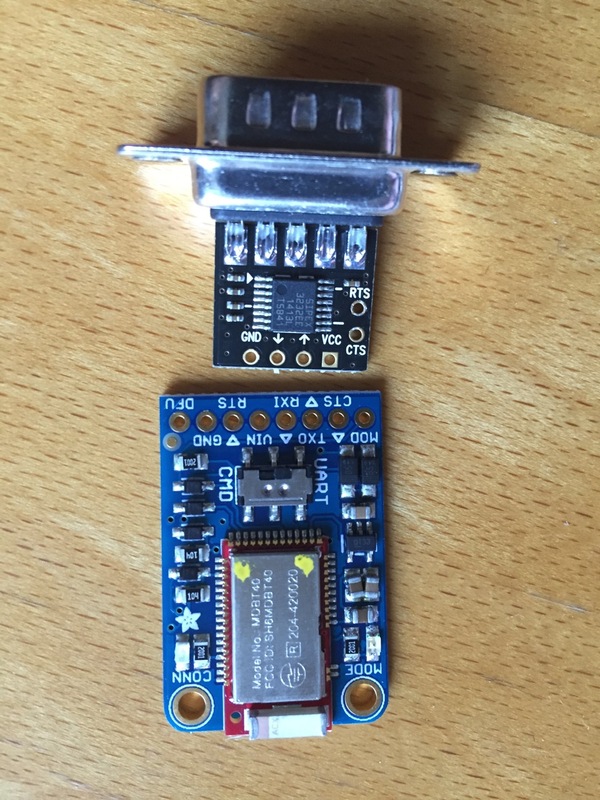 The two items in the picture are the Bluefruit LE UART Friend and a generic RS232 to UART convertor which should just need a few interconnecting wires between them to connect a MegaSquirt ECU to Bluetooth LE. Total cost for the two was just under £27 delivered. Thanks to Christian for the “heads-up” regarding this module as it’s cheaper and more widely available than the ones I’d previously been evaluating. The second test version of MobiSquirt has been made available to testers with fixes for a couple of bugs that were found. A couple of things came out of a request on the forum, one of which resulted in the addition of an email facility so that log files can be emailed directly from the app to make it more convenient to transfer the log files. As this was a comparatively minor amount of work this was implemented in the new test version. 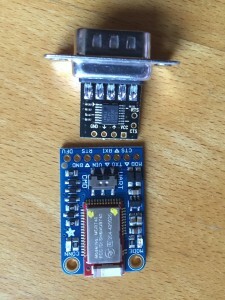 Another aspect of the post was the question of security of the MegaSquirt once you have a WiFi connection to it, particularly as the WiFly unit doesn’t offer support for encryption for Ad Hoc connections. It does, however, offer a password option of up to 32 characters long which you can enter into the module. 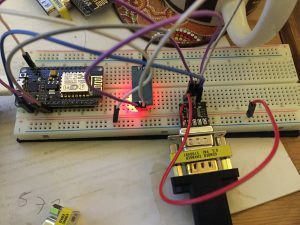 Any connection to the module is then dropped if the host doesn’t supply that password immediately on connecting. This actually tied quite neatly into another development I’ve been working for both testing and app approval reasons – a demo server. Having a similar password requirement for that should minimise the amount of spurious connections the server would have to handle. To that end the next test version will support the WiFly modules’ password option as I can then build the same password function into the demo server. the bulk of the development required in MobiSquirt for this has now been done and been tested locally. Thanks to those who have volunteered to test the app and given feedback, keep those ideas coming !